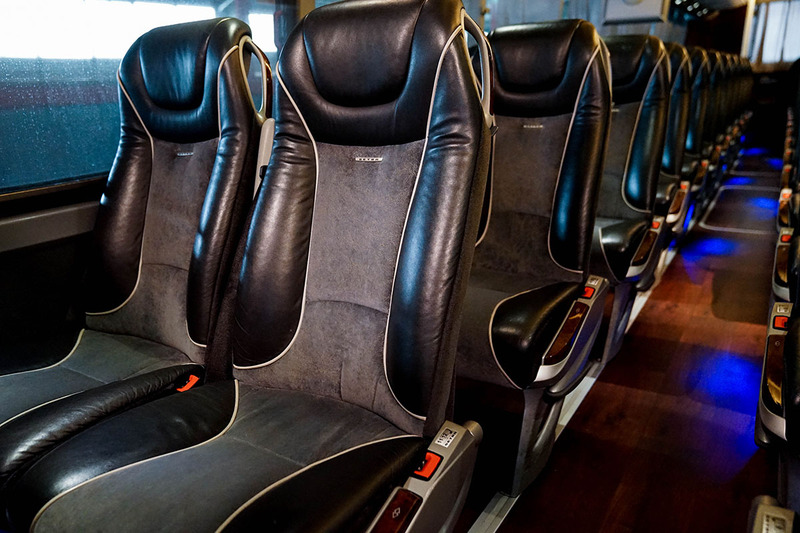 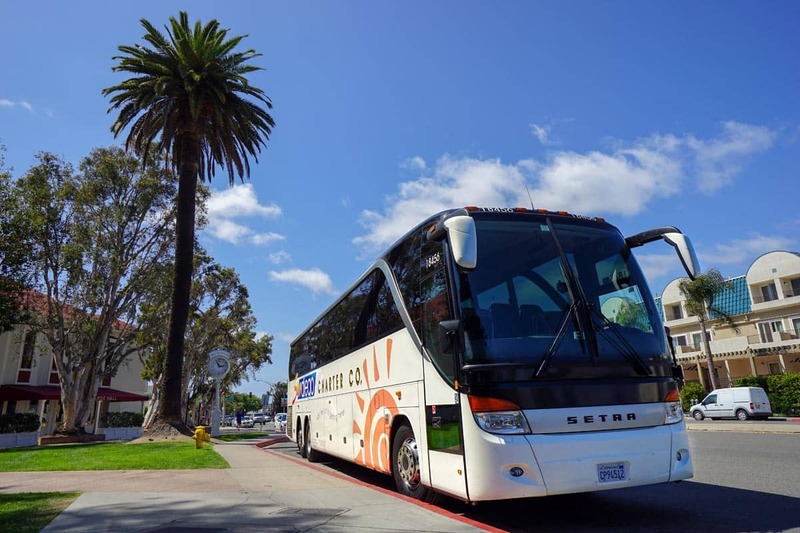 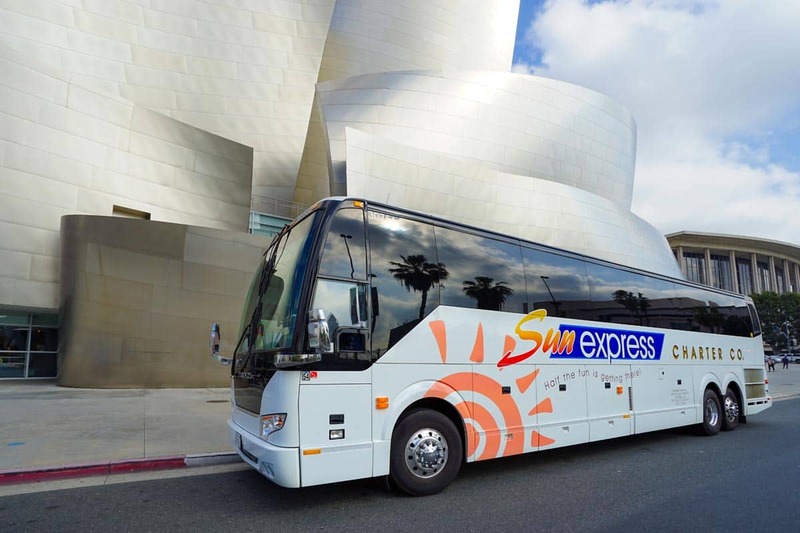 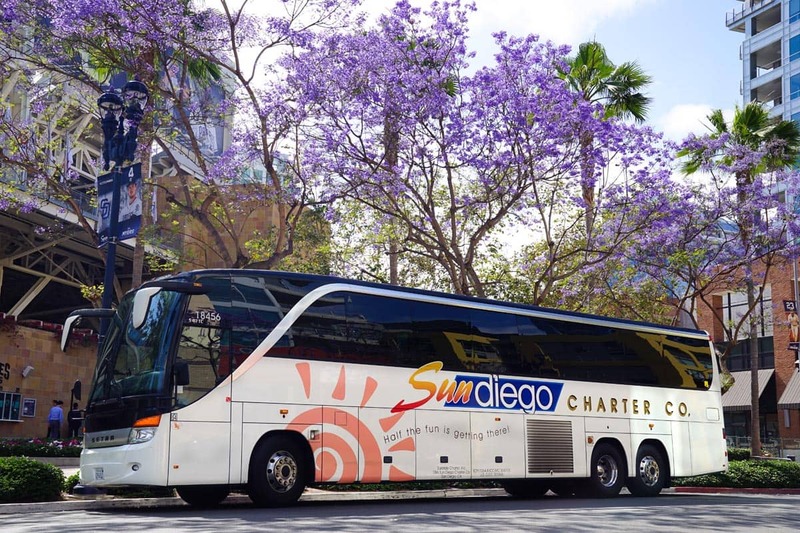 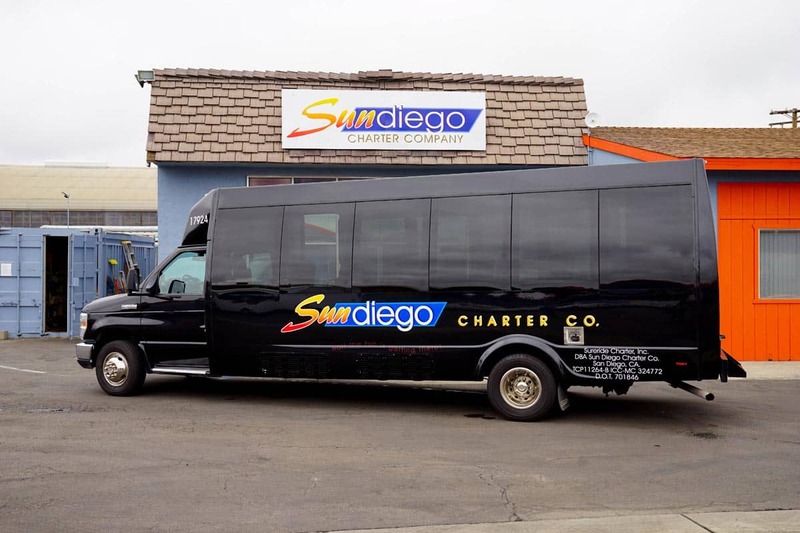 With over 100 vehicles, our Sun Diego and Sun Express fleet fleet includes luxury 49 to 56 passenger motorcoaches as well as 23-24 passenger mini coaches. 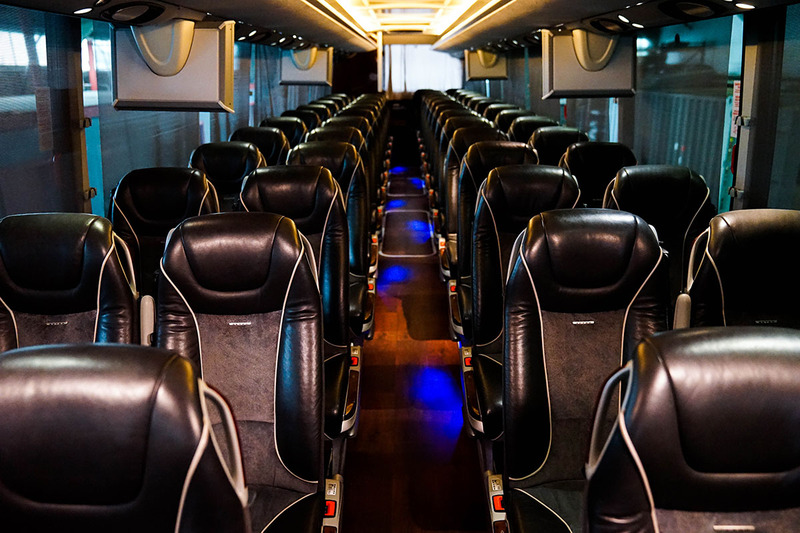 ADA coaches are available at no additional cost (based on availability). 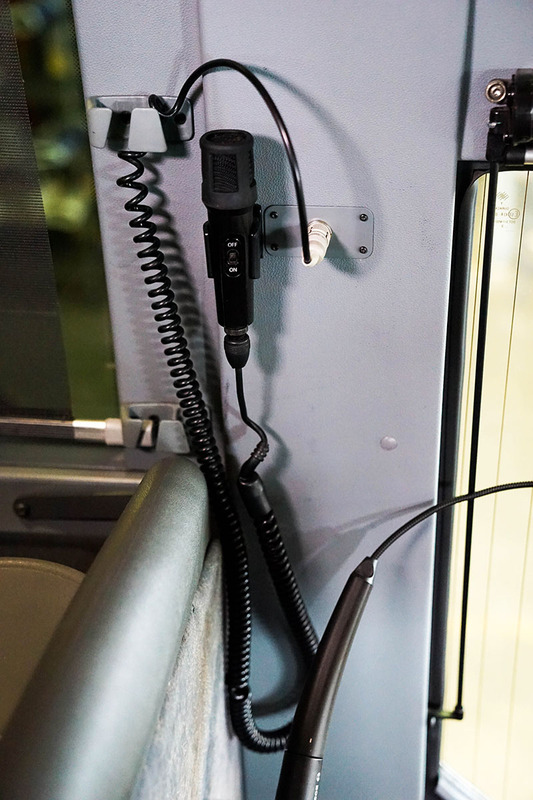 For a nominal charge, Wifi is available upon request. 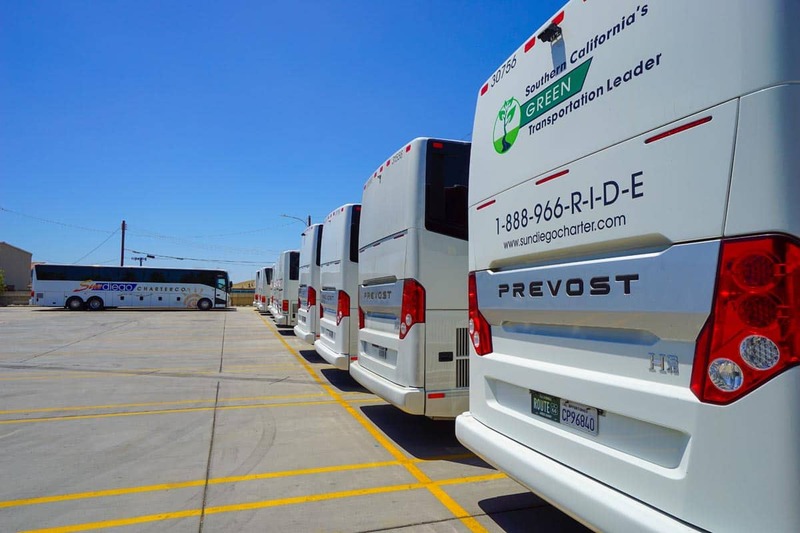 Maintaining such a diverse fleet ensures that we will be able to meet any transportation and budget requirement. 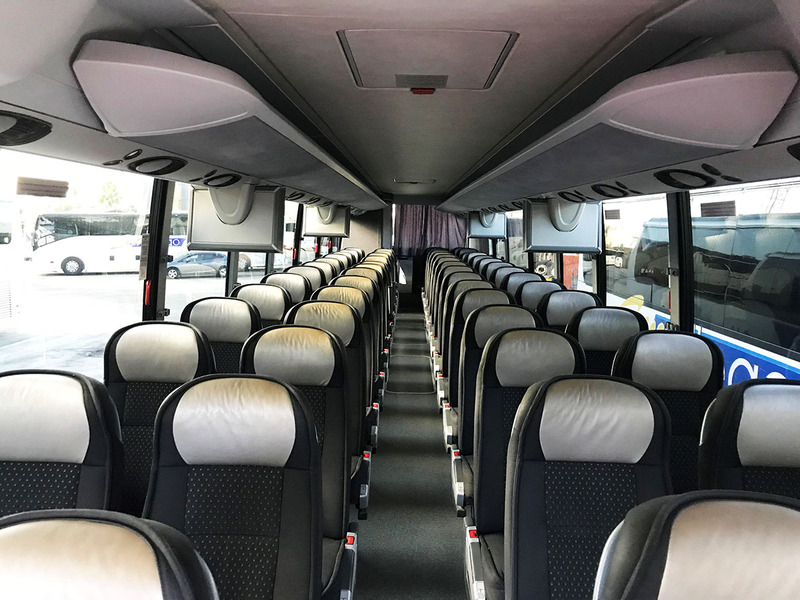 This modern and comfortable coach is perfect for moving large groups short or long distances. 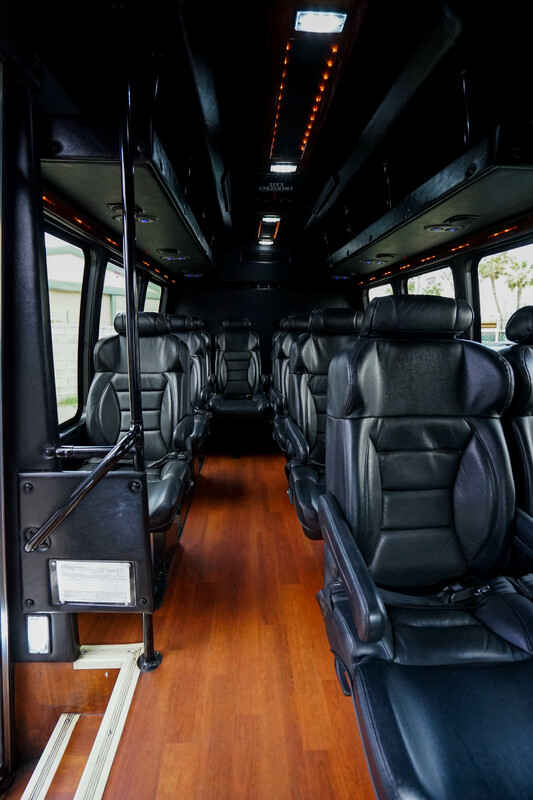 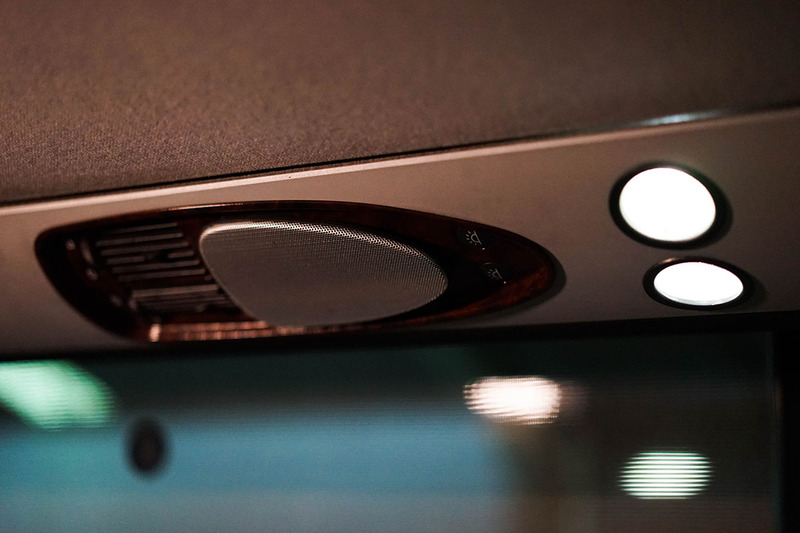 It has the amenities you need to travel in style. 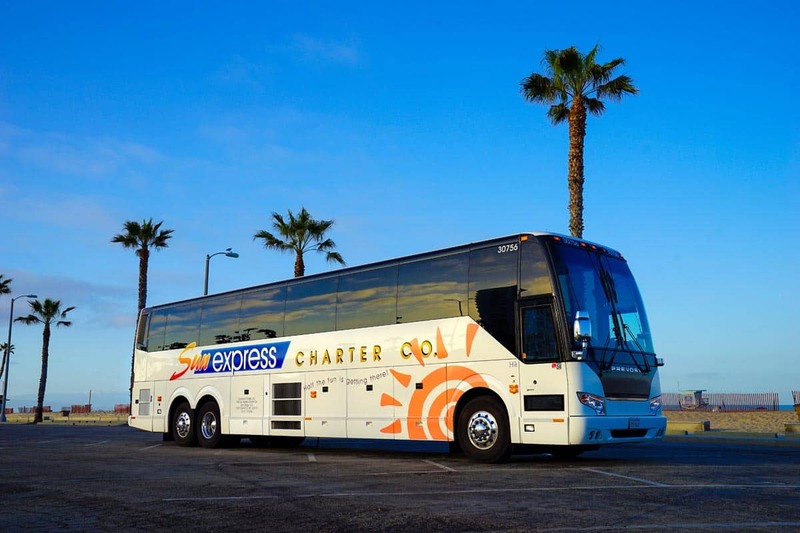 Our mini coaches are reliable vehicles that are great for smaller group excursions.